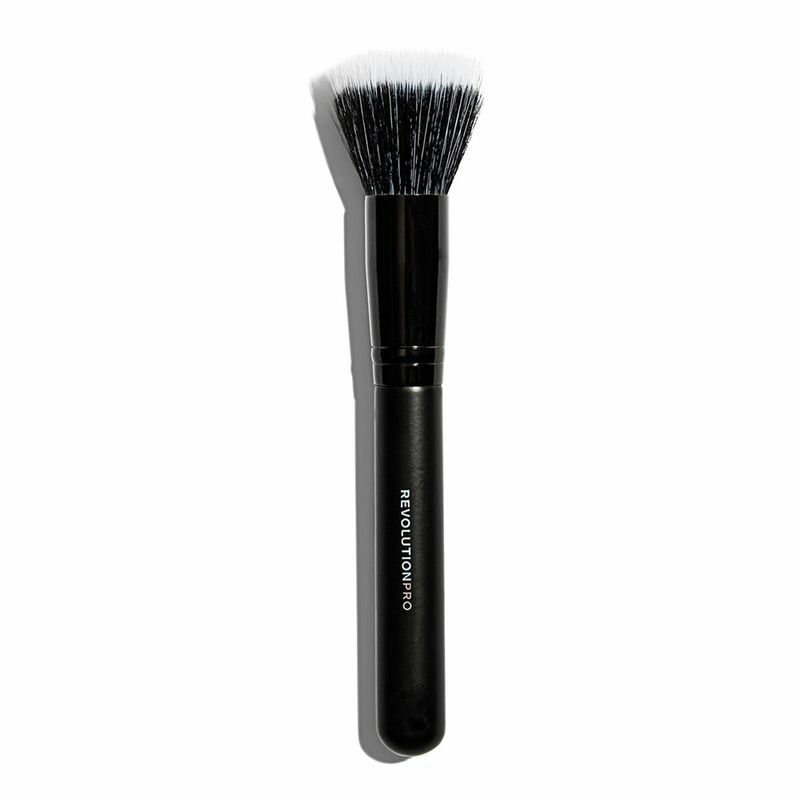 Seamlessly blends liquid, cream and powder Products with the Revolution Pro Stippling Brush. Made from super soft synthetic hair, the dual-fibre bristles evenly distribute Product for a natural finish. Explore the entire range of Face Brush available on Nykaa. 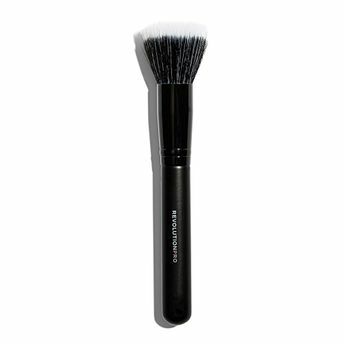 Shop more Revolution Pro products here.You can browse through the complete world of Revolution Pro Face Brush .